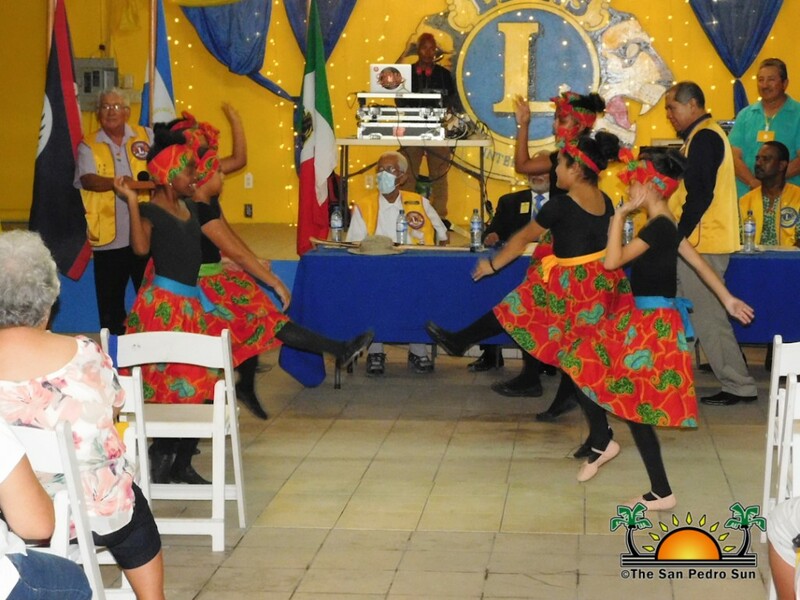 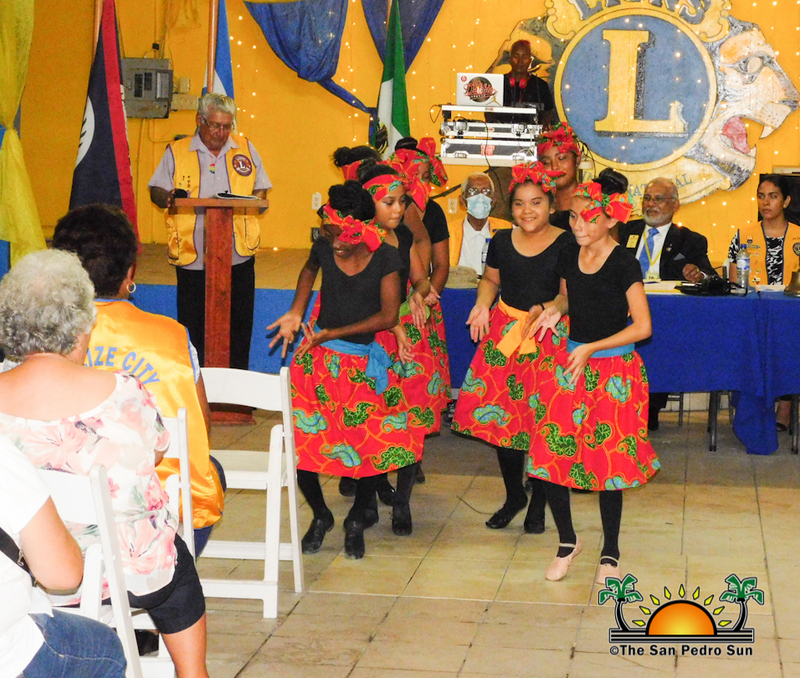 The Lions convention officially opened with a ceremony on Friday, May 25that the Lions Den in downtown San Pedro, where Zone 59 Chairperson Lisa Zoe Robertson- Zetina delivered a reflective opening address. 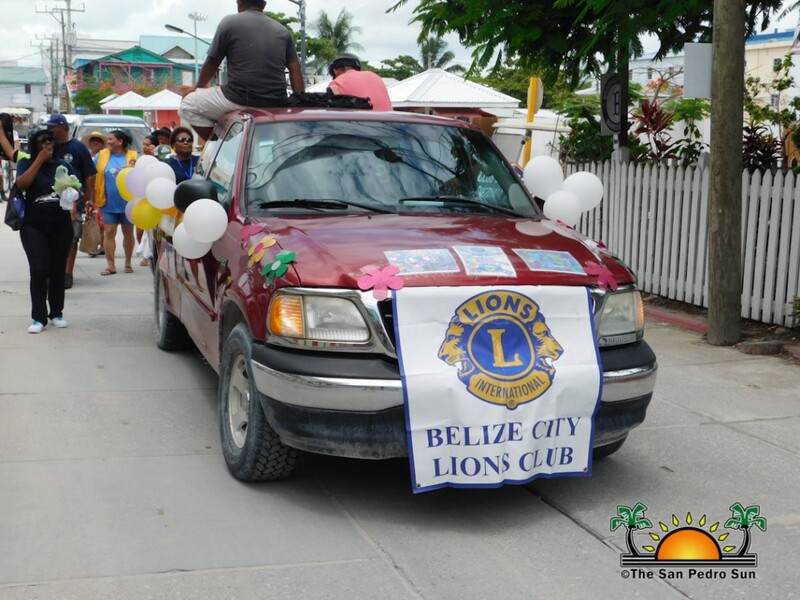 “As Lions, we are supposed to serve our communities with loyalty and go by our code of ethics. 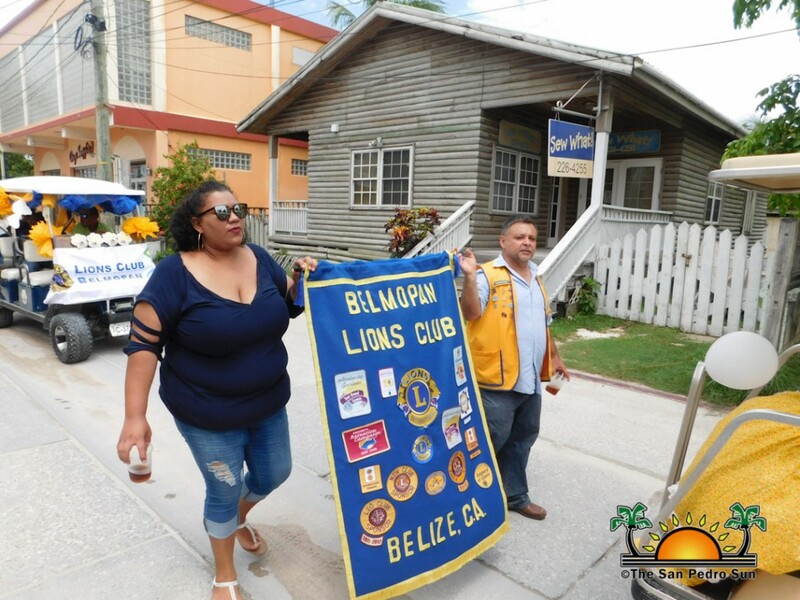 When various issues like when crime escalates in our communities, Lions must act and try to help find ways to solve those issues,” said Robertson. 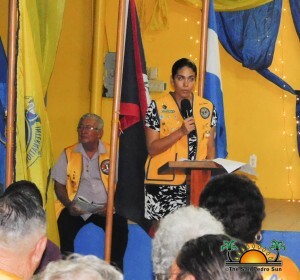 “Our logo identifies the person we are - brave, strong and dedicated.” Present as guests for the night were Mayor Daniel Guerrero, and keynote speaker, Tropic Air President John Grief and Lions President, Director General of Nicaragua Roberto Alcocer. 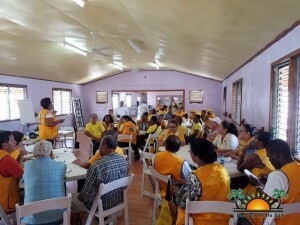 After the convention was declared open, those in attendance had the opportunity to visit the club booths that had traditional foods and giveaways. The events continued Saturday, May 26th with a Cabinet meeting that saw various Lions discussing projects being executed in their respective communities. 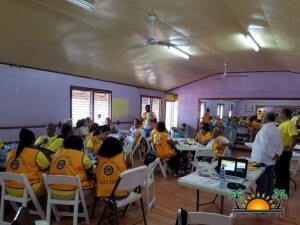 They also discussed the issue’s affecting their communities and how they can help as well how to become better members. 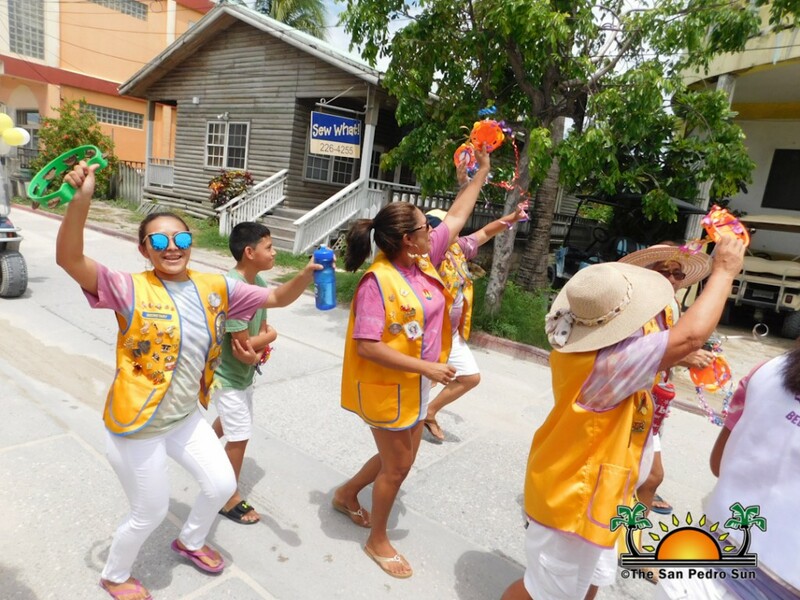 In the afternoon, they engaged in a beach clean-up in downtown San Pedro and then enjoyed an afternoon snorkeling at Hol Chan Marine Reserve. 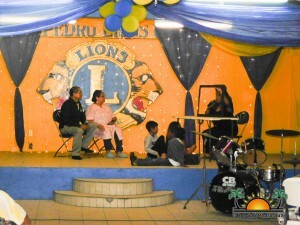 Later that evening, the Lions hosted the crowning of a new Zone Queen. 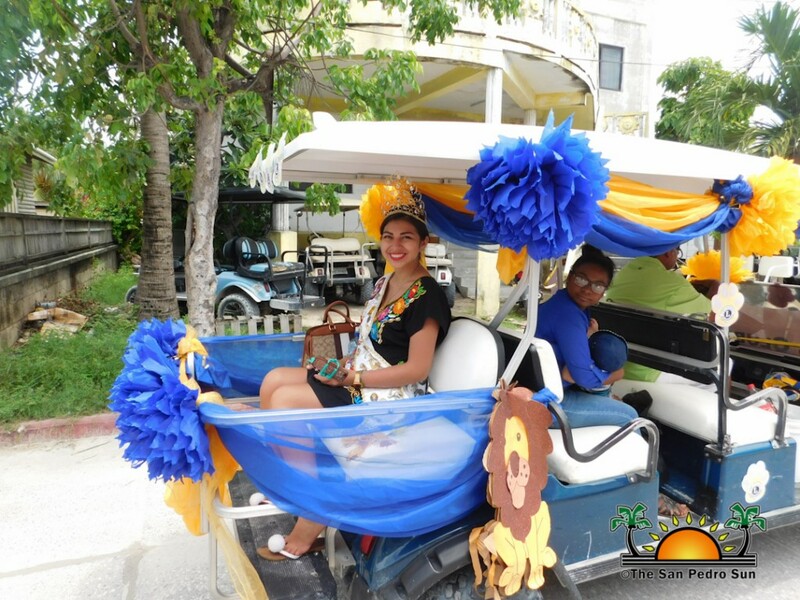 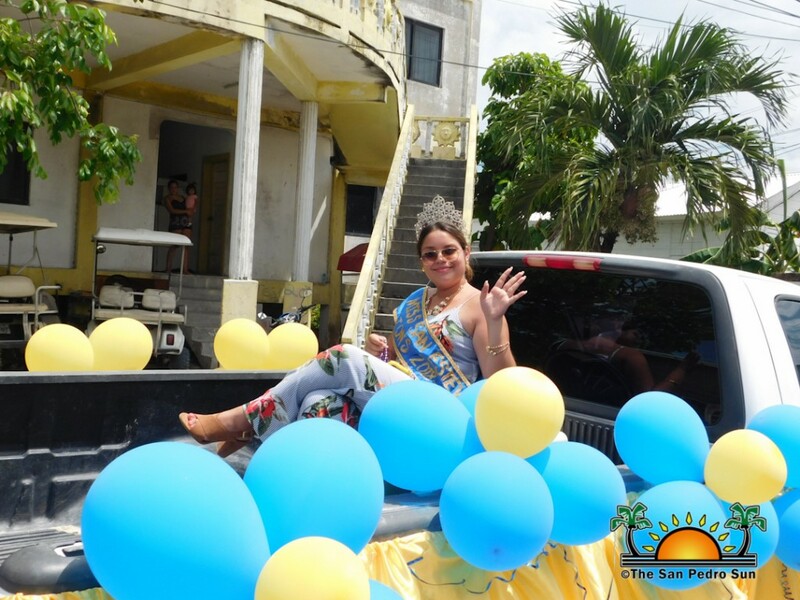 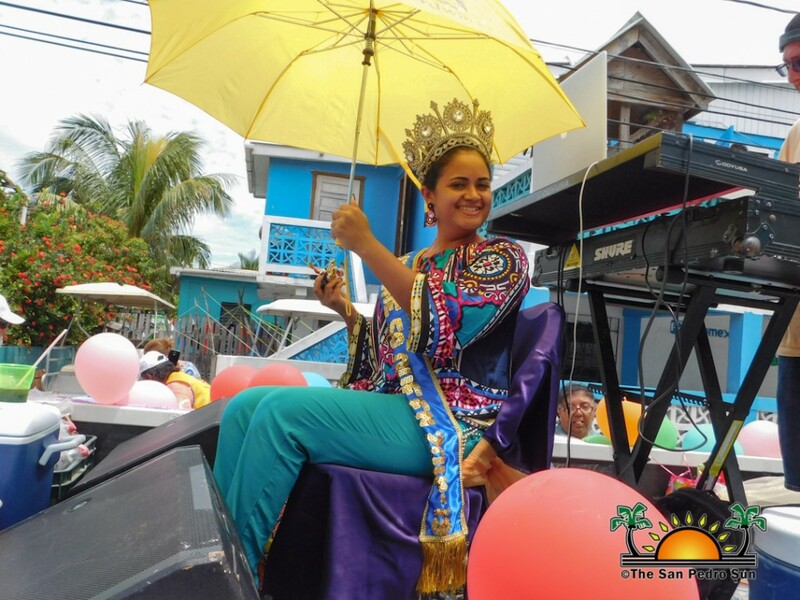 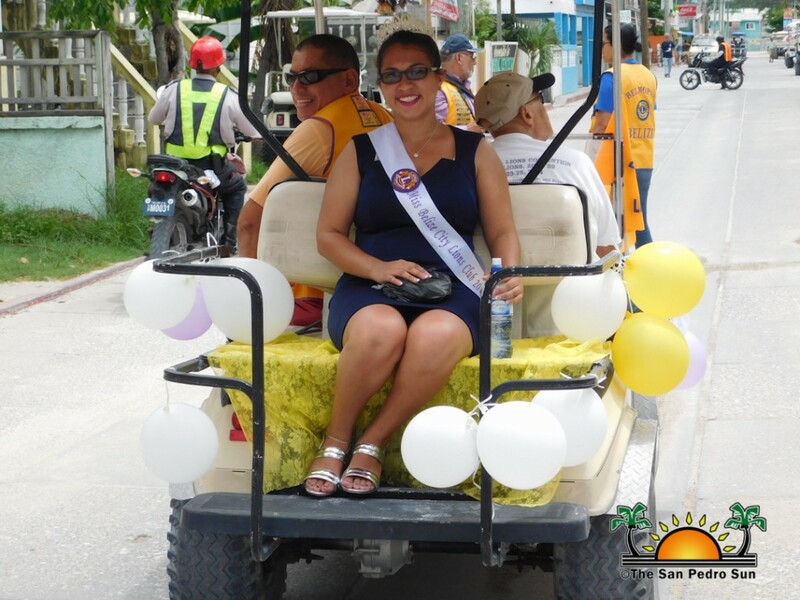 After various entertaining presentations were made, Erica Bodden of San Pedro Town was crowned the new Belize Lion Zone 59 National Queen. Traditionally the queen from the club who hosts the convention is crowned the Zone Queen. 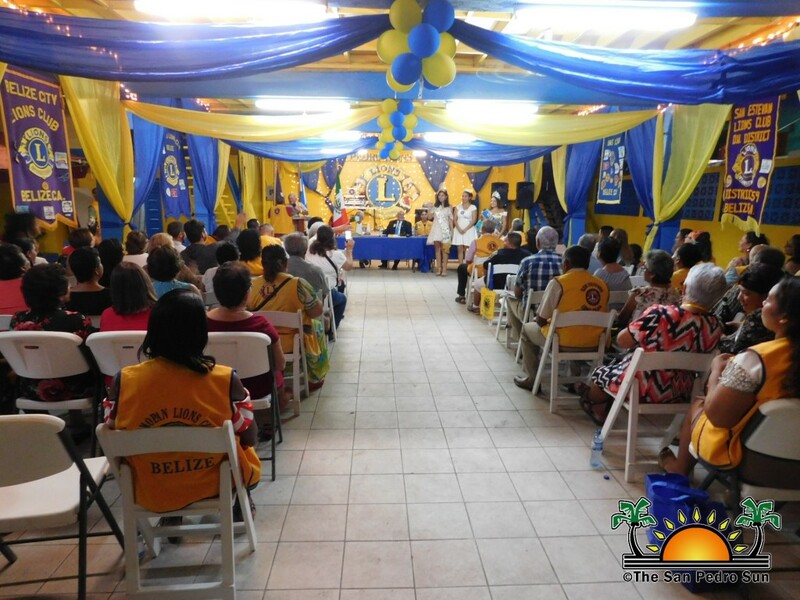 On Sunday, May 27th the final day of the convention Lion members attended a church service dedicated to the work they do, at the San Pedro Roman Catholic Church. 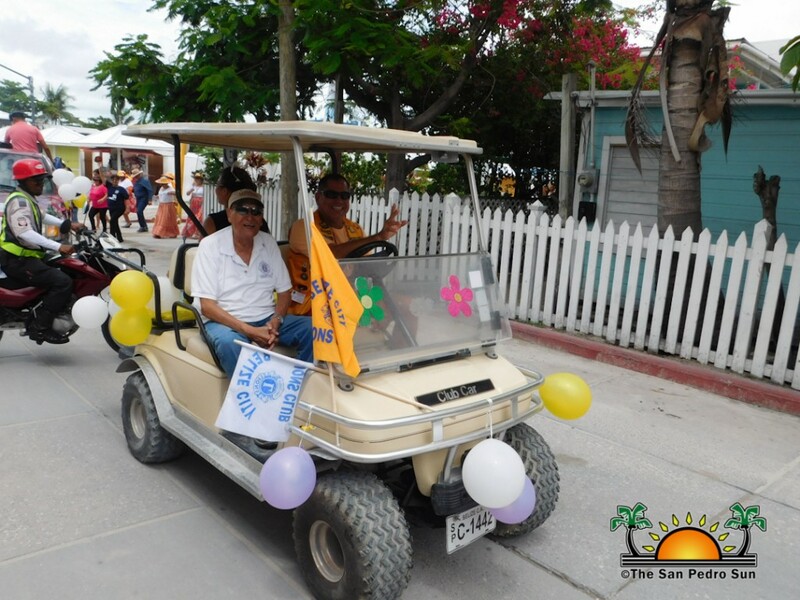 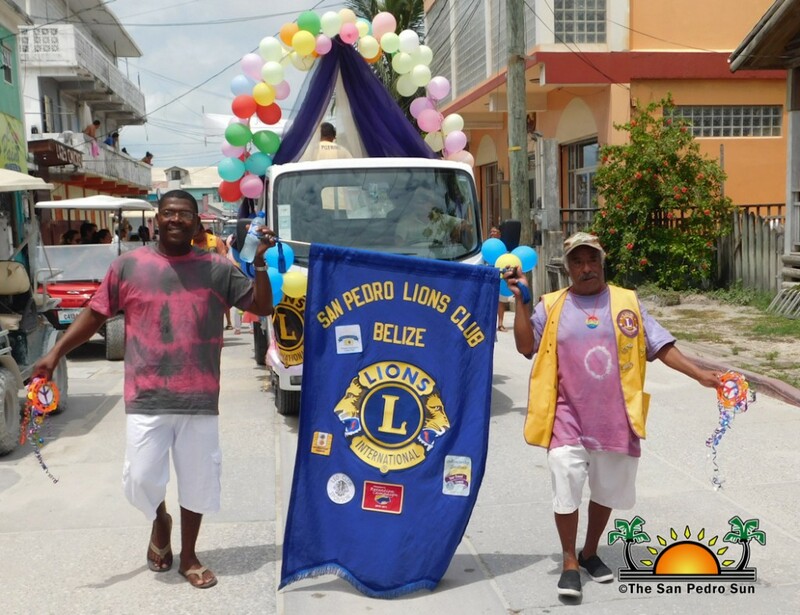 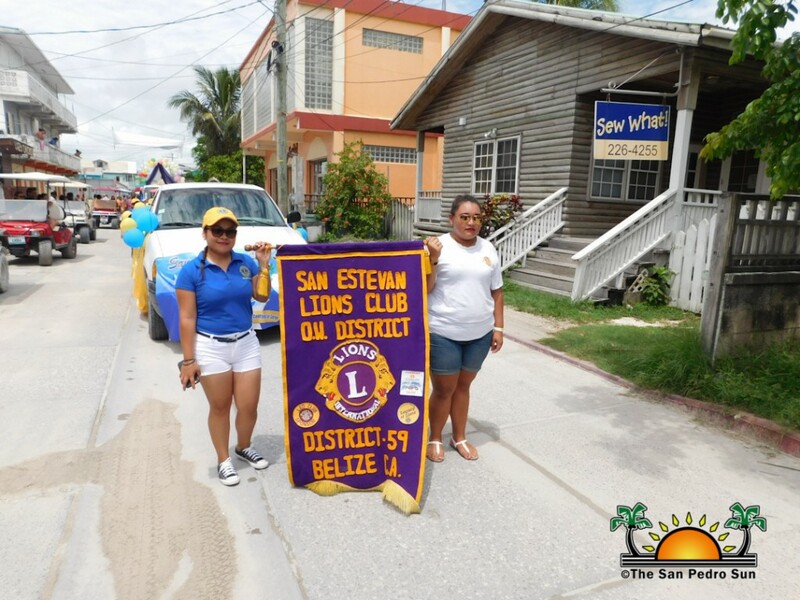 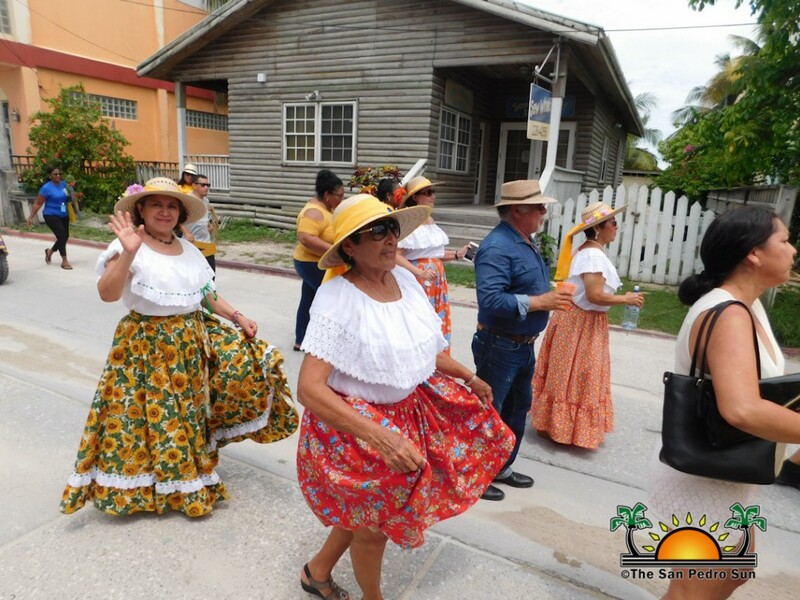 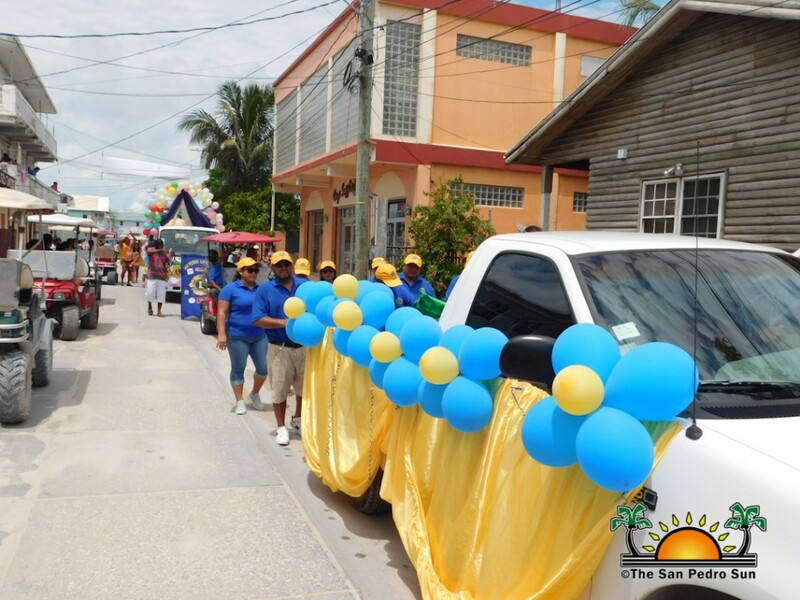 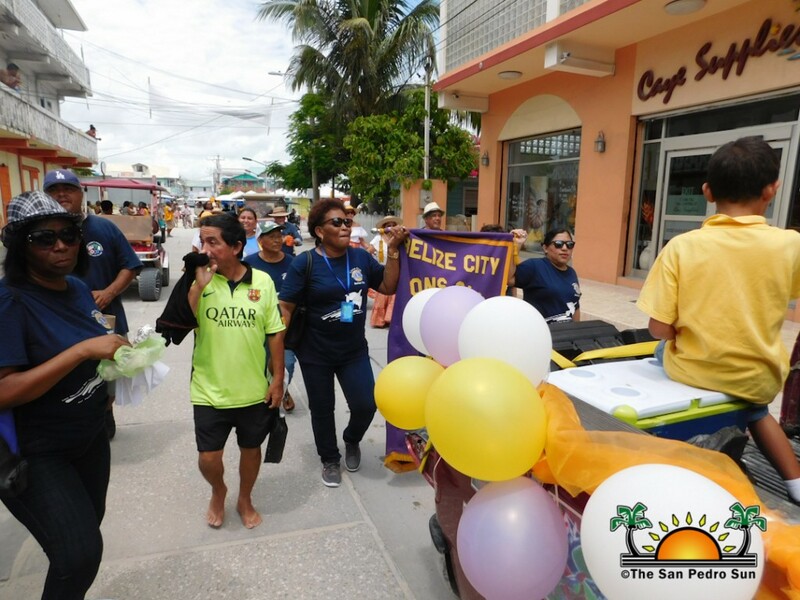 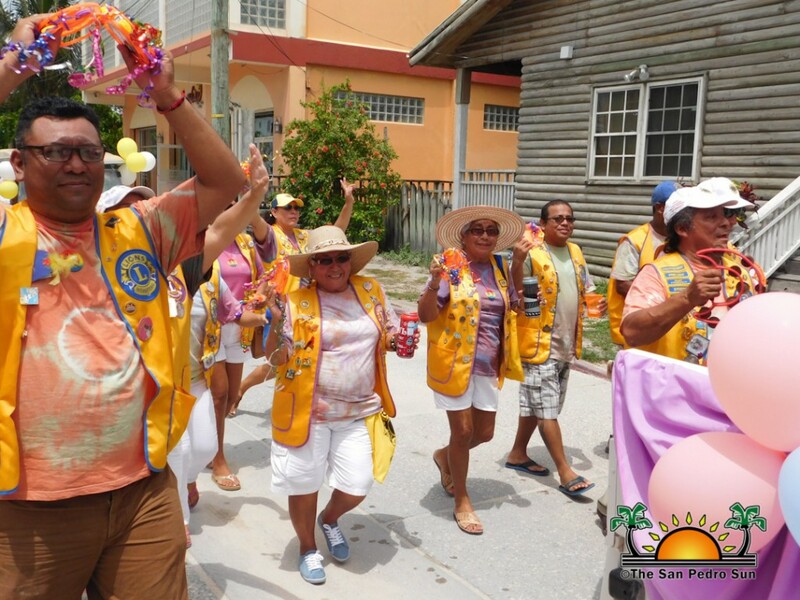 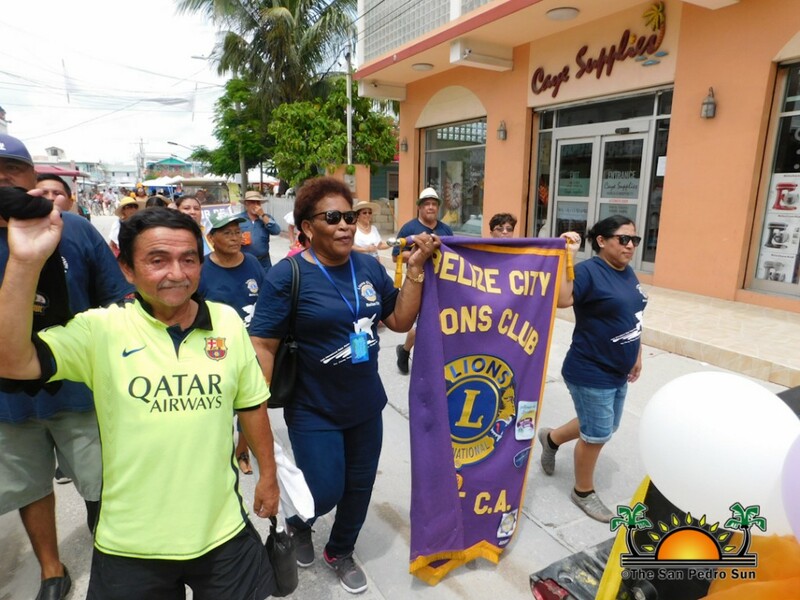 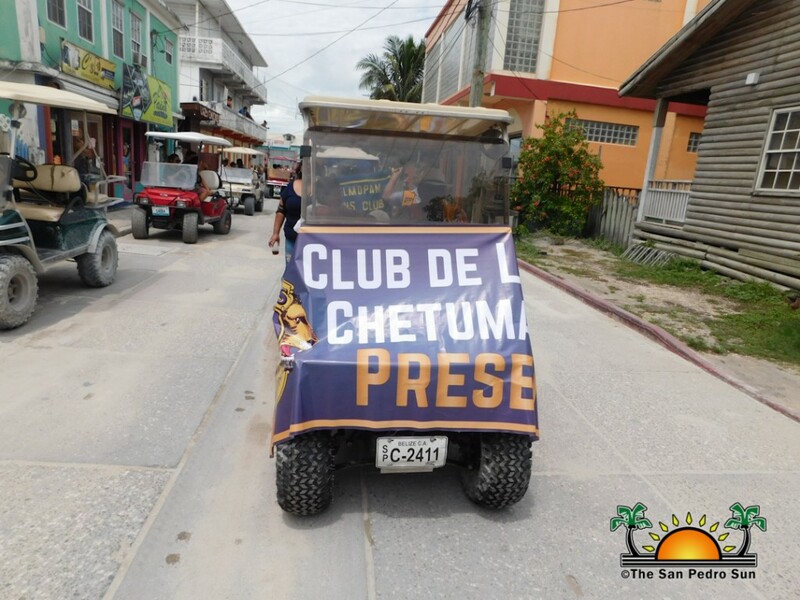 Following the mass, the Lions and Leos paraded through the main streets of San Pedro Town. 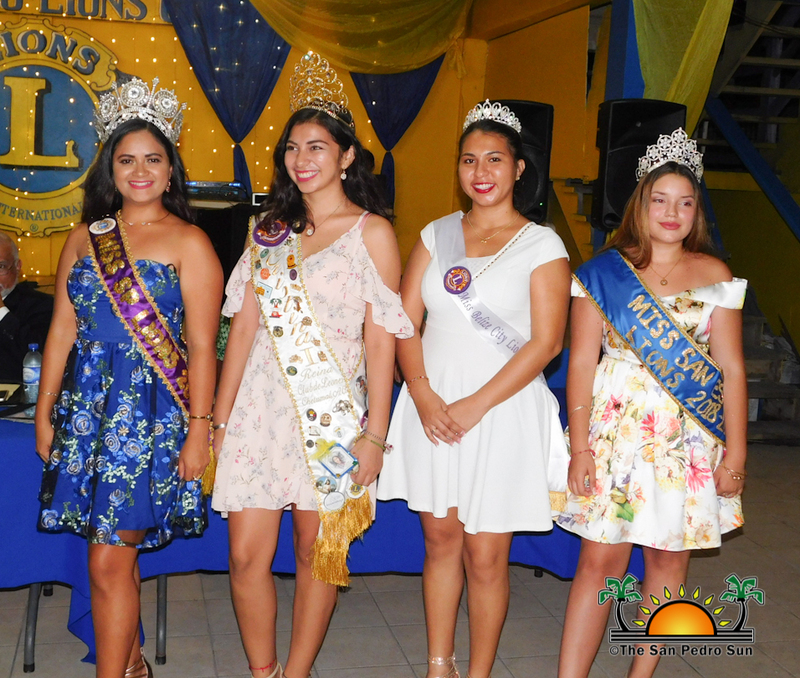 Thereafter a short closing ceremony was held where which prizes and awards were distributed to the different clubs for their participation in the various events over the weekend. The last time The San Pedro Lions Club hosted the convention was in 2014. 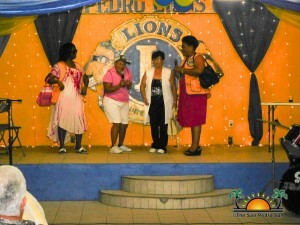 They thank all those who helped in making the convention possible!